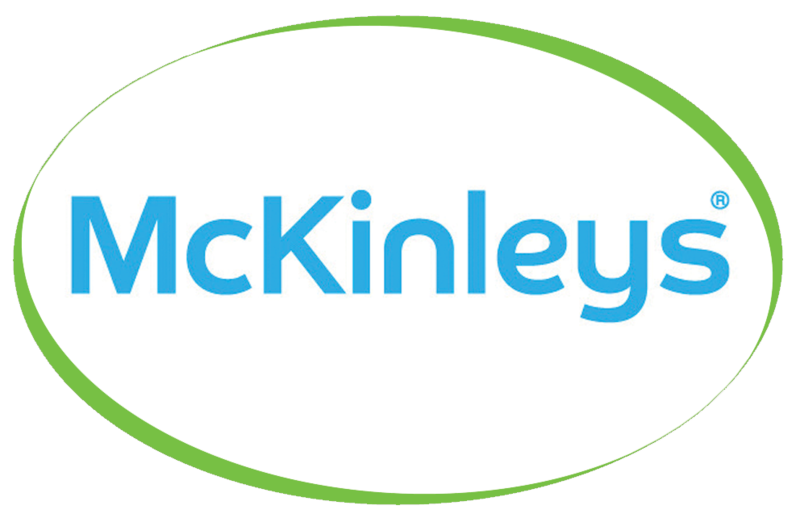 We are pleased to announce another installation at one of our long-standing customers Mckinleys Group Trading Ltd! Mckinleys’ range is unrivalled in the industry, having been carefully developed over the years to best cater for their customer’s specific needs and demands. Concise and yet diverse, broad and yet in-depth, it has been built around their customers and their needs. A single source for all packaging and related requirements. Mickinleys have chosen one of our popular machines to be installed, the Bravilor Esprecious! The Esprecious, makes its espresso with freshly ground coffee beans and a beautiful crème layer. Additionally, it offers other coffee specialities such as cappuccino and latte macchiato. We hope Mckinleys enjoy their new machine and look forward to continuing our relationship.